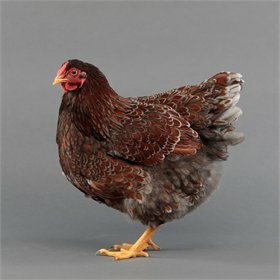 We're beyond excited to offer you this breed. 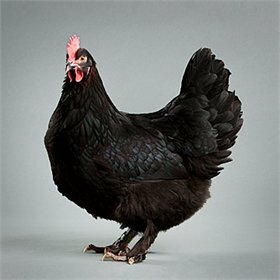 They lay the darkest egg you've seen: a deep, rich, chocolate brown. 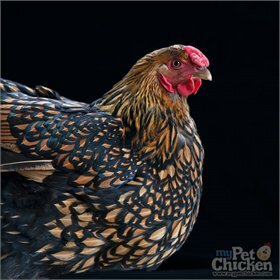 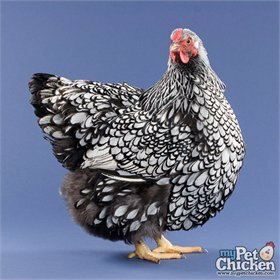 For those of you who adore hens that lay colorful eggs, this breed is a must-have! 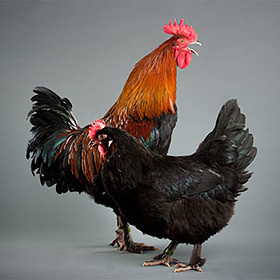 So much so, in fact, that they're among the rare varieties Martha Stewart had us deliver to her for 2016 and 2017. 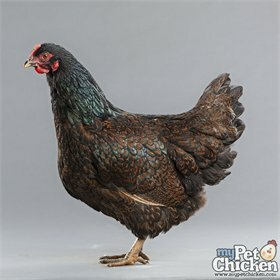 So when you Oooooh and Ahhhh over photos of her flock's eggs, just know that it's likely the darkest were laid by the Marans (and Penedesencas) she got from My Pet Chicken! 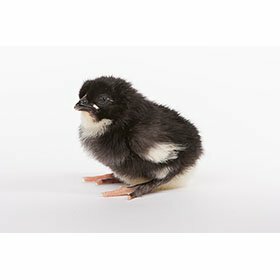 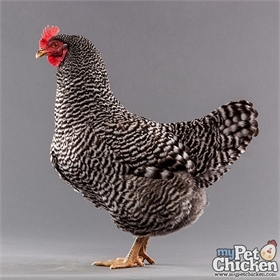 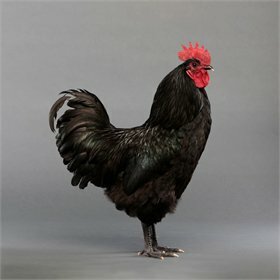 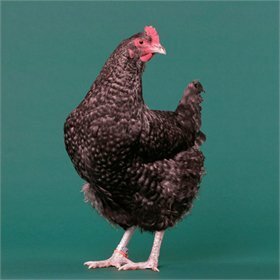 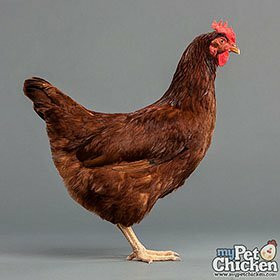 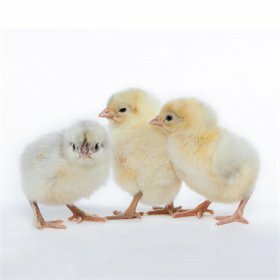 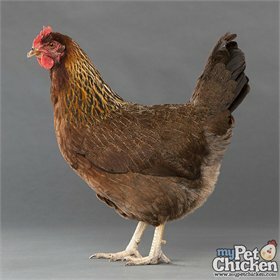 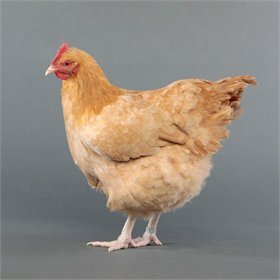 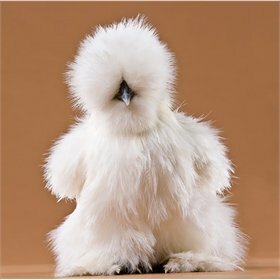 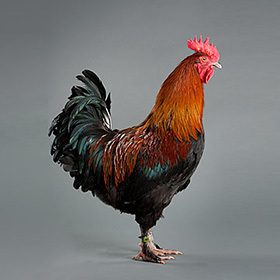 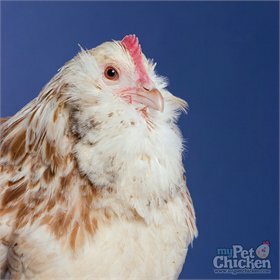 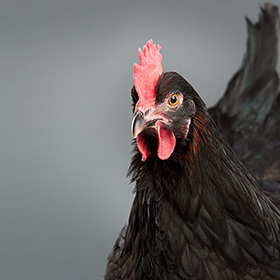 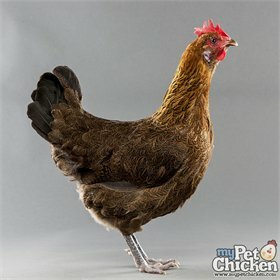 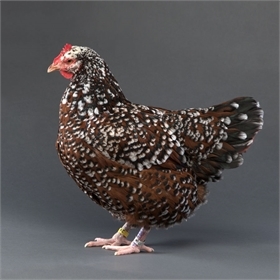 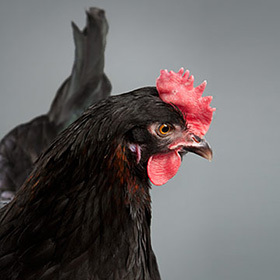 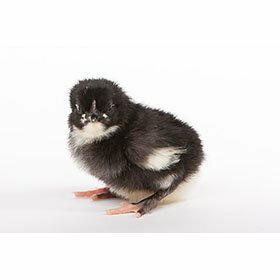 Marans make wonderful pets, too - they are hardy, calm and quiet, and bear confinement well. 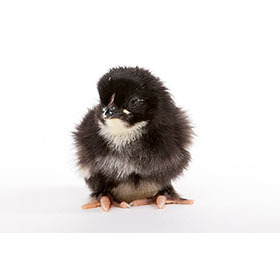 They are said to be good foragers without being TOO destructive to your garden. 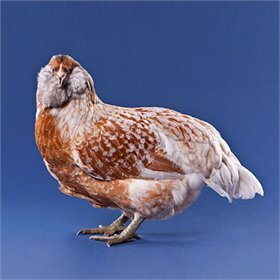 For those of you interested in showing, these birds originally came from Bev Davis and Wade Jeane lines.